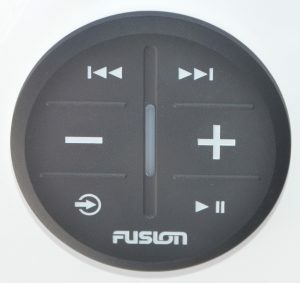 Sometimes you just want to turn down the volume or skip to the next track, and the Fusion ARX remote is the right tool for that job. 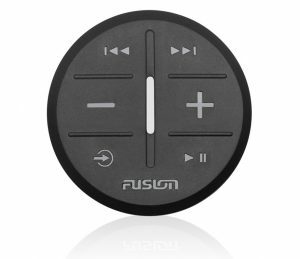 The remote’s simplicity, size, and flexible placement allow it to be mounted in the perfect spot to control your stereo, or in several such spots. I now have four of them installed on Have Another Day and this entry will detail why they’re making me happy. 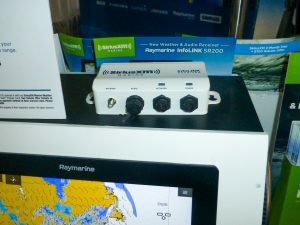 SiriusXM Marine Weather on your boat is getting cheaper and likely to get more capable in the near future. 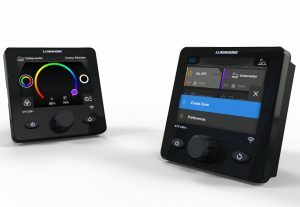 Furuno and Raymarine have both recently released new SiriusXM weather and audio receivers at very attractive price points. The two receivers look very similar and it turns out there’s a very good reason. 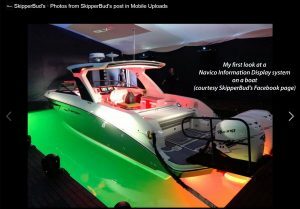 Innovative electronics like Navico ID hardly mentioned, a new paradigm? Amazon Fire TV Recast on a boat? 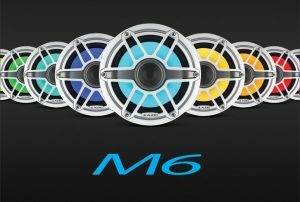 In late September Amazon announced a slew of new hardware in time for the holiday season. 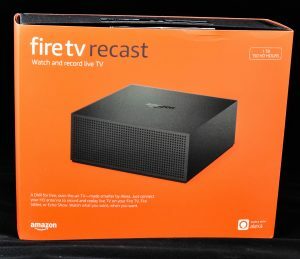 Included was the Fire TV Recast, a clever network-based TV tuner and DVR (digital video recorder). 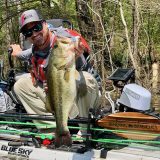 The Recast announcement immediately piqued my interest for use on a boat. 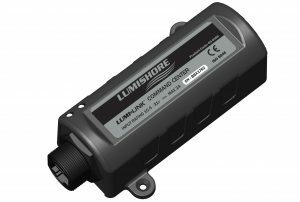 Could this be an easy and cost-effective way to record over-the-air TV on, or for, the boat? I bought one to find out and so far I’m cautiously optimistic. 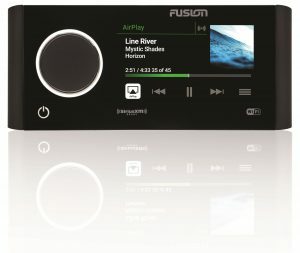 Fusion, a worldwide leader in marine audio entertainment, announced today the addition of Apple AirPlay functionality to the new Apollo Series marine audio entertainment systems. Offering the industry’s first Apple iOS Wi-Fi streaming, the new feature is available with a free software update. 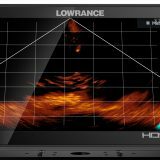 It’s no surprise that I get a lot of questions about the best way to receive and watch TV onboard. The traditional choices for homes were already more complicated on a boat, especially a cruising boat, and now there’s the added choice of streaming TV over the internet. 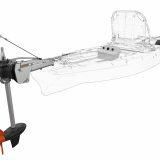 So in this entry, I’ll detail the options and hopefully you can determine which one best fits your needs and budget.